The Dwarf Sports Association Uk are proud to have one of our members taking part in the Children in Need Rickshaw challenge. This year it is Maisie Stocks form the South Central region. Maisie is an active member of the DSAuk both at our National events and helping to run the South Central region with her mum and Dad. 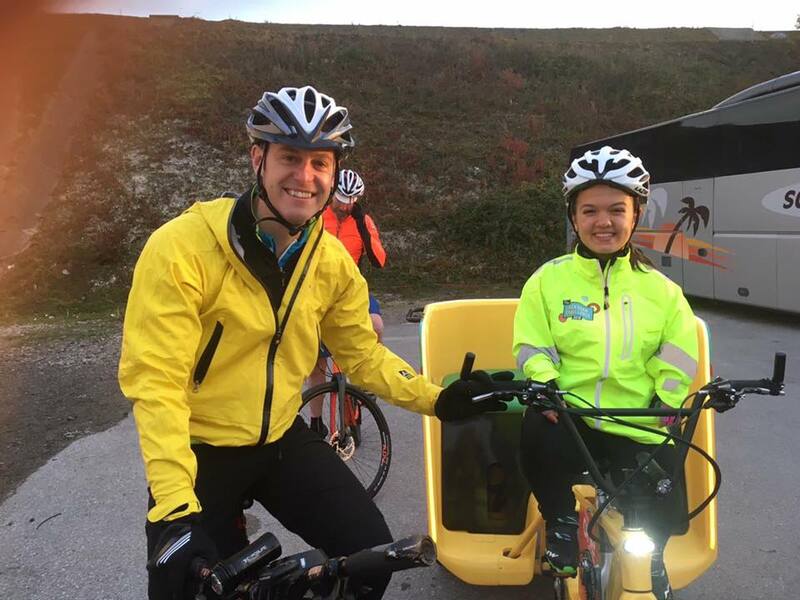 Maisie has trained hard to get her fitness tip top to take on the Rickshaw challenge to raise funds for BBC Children in Need as they ride 500 miles starting in France and ending at BBC media centre in Salford. The DSAuk has received funding support from Children in Need for many years and are proud to be able to give back to Children in Need by having one of our members help raise funds in 2018. We hope it will be a record year. Please support the rickshaw team by turning out along the route to cheers them on. 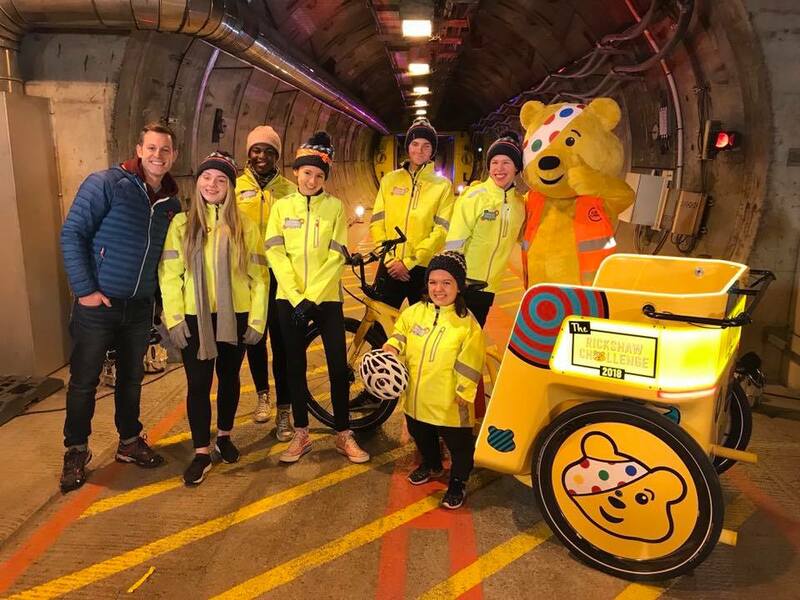 Here is all you need to know about this year's BBC Children in Need Rickshaw Challenge which is taking place between Friday 09th November - Friday 16th November. 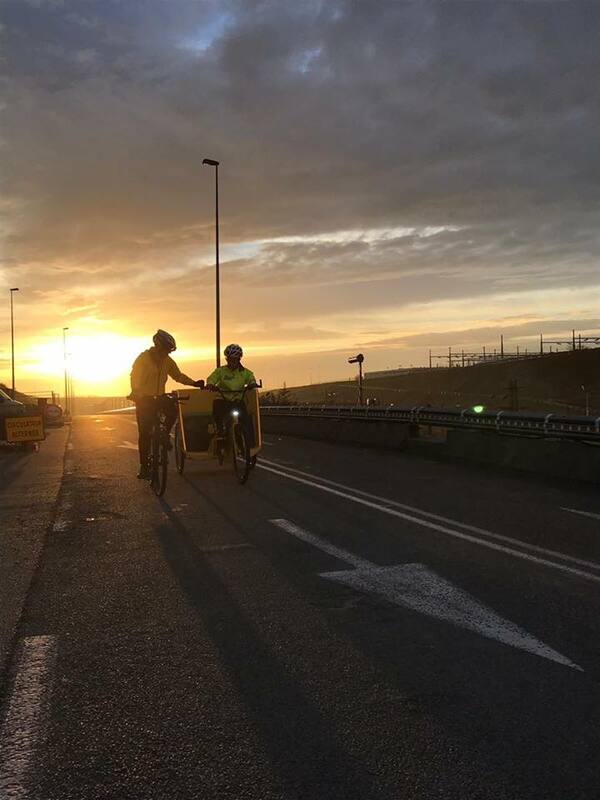 Track Team Rickshaw, Meet the Cyclists and most importantly support the lovely Maisie Stocks who will be taking part in this year's challenge. We wish Maisie and the team the very best of luck and will be supporting her all the way!